While this replica doesn’t have the bombs, you can add them with BD or Skillful or whatever. 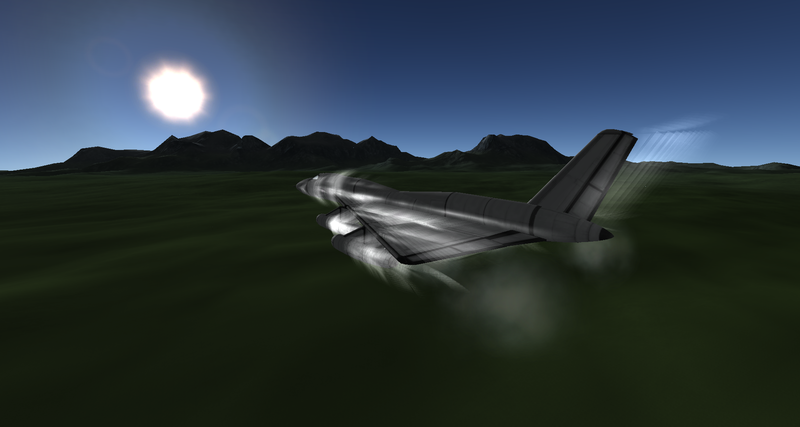 Flies well, but a bit underpowered due to the stupid Juno engines. Top speed about Mach 1.2. 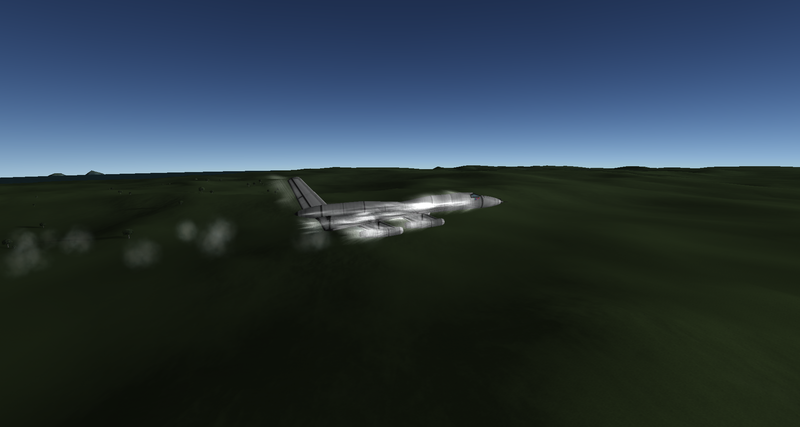 Careful while landing or you’ll explode the engines. A stock aircraft called B-58. Built with 109 of the finest parts, its root part is Mark1Cockpit.